Currently available in King, Pierce, and Snohomish counties. For more than 50 years Milgard has demonstrated their commitment to innovation, quality, and service. 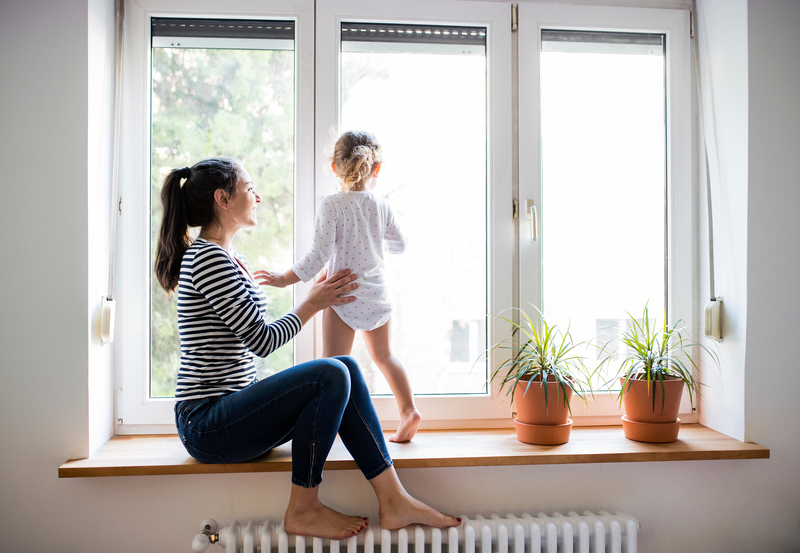 That’s why we’re confident in offering Milgard Windows to our customers with a lifetime warranty! Can I really get 5 Windows for $1,999? By Phone: Just take rough width and height measurements to the even inch. Rough dimentions will get you an accurate estimate – WE PROMISE. Our field team members come to the home to take the exact measurements for ordering. No Hassle Home Appointment: If you prefer to consult with an expert in your home to answer questions and provide the estimate, we can schedule a home appointment. Dimensions: ANY window size up to 96” of width + height (Example: 60” wide x 36” high) are included. Window Function: Half Slider (slides left or right to open), Single Hung (slides up to open), Picture (non-opening). Screens are included for opening windows. Other styles, sizes and glass options are available at an additional cost. McLendon’s legendary customer service means we treat your time and home with respect and care. All FiveWindows.com windows and installations are guaranteed for as long as you live in your home . You’ll be happy with the installation and service—guaranteed. Since 1997, we have been providing a superior level of customer service to our customers in the Greater Seattle/Tacoma Area. 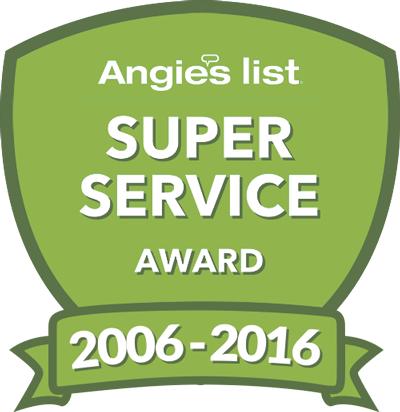 The Angie’s List Super Service Award is only awarded to companies who consistently rank in the top 5% of their industry, and we are proud to have won this award every year since joining Angie’s List in 2006. This dedication to the highest standard of quality products and service shows in what our customers have to say after we leave. Since 1997, we have been providing a superior level of customer service to our customers located in King, Pierce, and Snohomish counties.The Angie’s List Super Service Award is only awarded to companies who consistently rank in the top 5% of their industry, and we are proud to have won this award every year since joining Angie’s List in 2006.